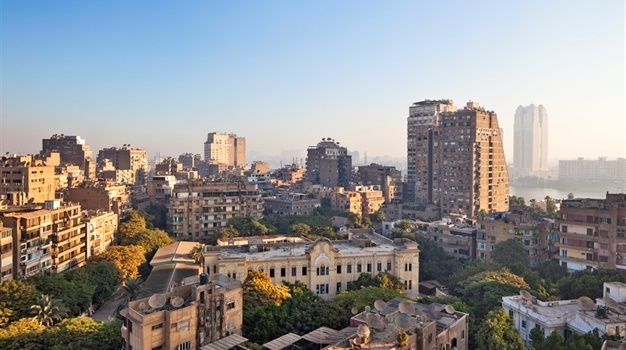 Linking north-east Africa with the Middle East, many of us are intrigued by Egypt. 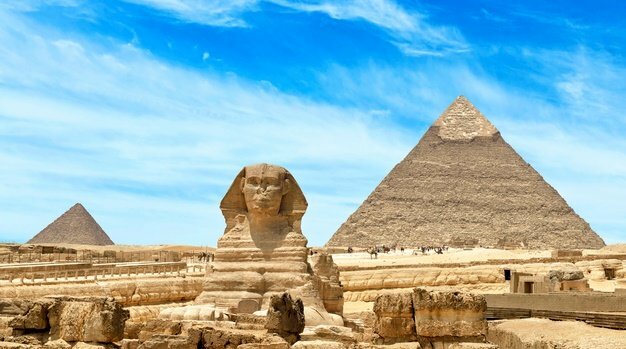 With its millennia-old monuments like the Pyramids, the Nile and Cairo, a busy hub of activity, home to Ottoman landmarks and some of the best local cuisine you can imagine; Egypt is undoubtedly one of those bucket-list destinations for many of us. But what are those things to know before going? 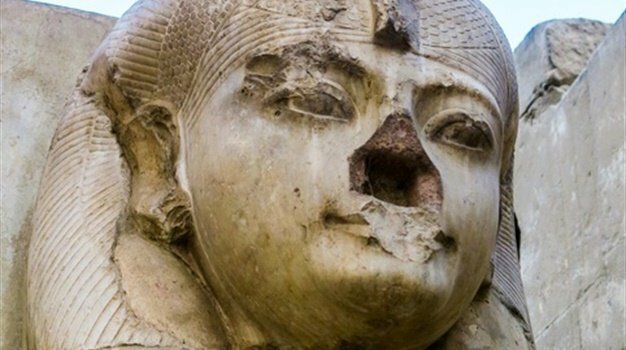 We have a Quick Guide: Walking like an Egyptian in the land of Pharaohs with essentials to know, like visa info, top cities to see and attractions to visit, but what else should you know about? So, South Africans need to apply for a visa for Egypt. And it seems the easiest way most people contact the embassy is via its Facebook page. Here you'll also find all info on the documents required, etc. Egypt has some delicious cuisine, however, don't dive straight in. The food is very flavourful as it usually contains a lot of different spices. So be careful not to shock your stomach - rather introduce yourself slowly to Egypt's epicurean delights. Apparently, Cairo never sleeps. Culture Trip says that the city is always and forever pumping. Shops and restaurant are always open till late, which is great if you are a night owl and love to walk around and explore at night - but for those who enjoy the quieter side of things, maybe book yourself a hotel in a more slow-paced neighbourhood not directly situated in the hub of all activity. Known for crazy traffic, Cairo is also known for having zero to no rules when it comes to crossing the road. Much like South Africa, people just GO! However, in Cairo it is said that drivers won't stop like they usually do for pedestrians jaywalking in our local cities. So be super alert. Egypt still has a rather conservative culture, which means covering arms and legs (especially women, unfortunately), are sometimes crucial. 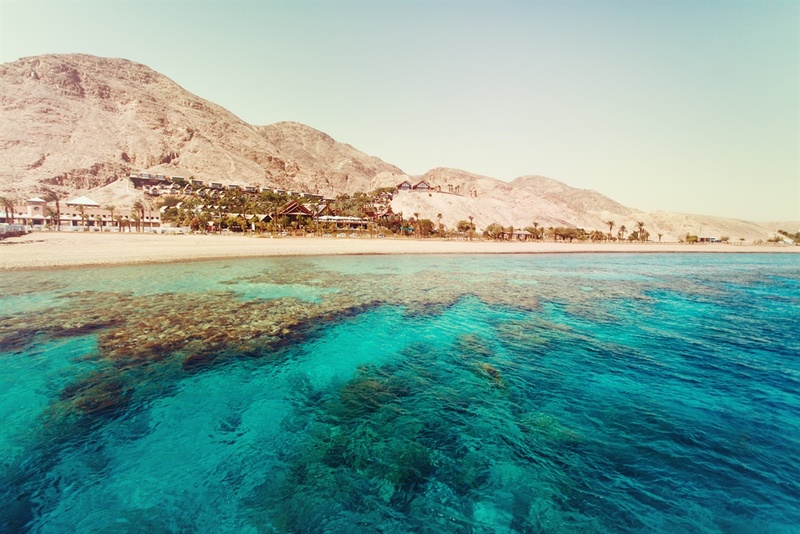 However, areas like the Red Sea that are frequented by tourists on a daily basis, are more used to people showing skin. Kissing and being openly affectionate in public might also not be the best idea.